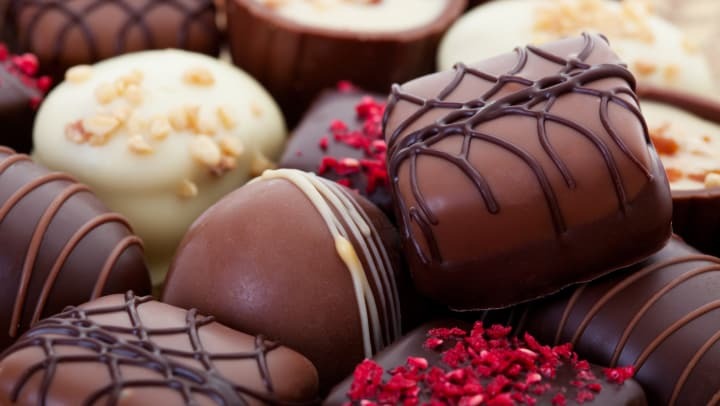 Could Chocolate Boost Brain Health? Why is it that the foods that taste the best are often the worst for you? It's just one of life's little annoyances. Well actually, it turns out that one of the tastiest foods of all, good old chocolate, has several health benefits including a property that is good for cognition. For quite some time, researchers understood that the cocoa bean had beneficial antioxidants thanks to it being a great source of flavonoids. Yet according to Science Daily and Frontiers in Nutrition, Italian researchers studied the brain a few hours after ingesting cocoa's flavonoids and found cognitive benefits as well. Participants in studies showed improved working memory performance and visual information processing. As the article says, it even showed that women who suffered from sleep deprivation's detrimental effects had less severe conditions or the flavonoids even counteracted the symptoms. For the elderly, cognitive function improve after taking a daily dose of cocoa flavonoids. Focus, processing speed, working memory, and verbal fluency were greatly affected and those who participated in the study originally had symptoms of memory decline or mild cognitive impairments.